Behavioural science is the ‘new, new’ thing. Almost every day we hear that a business is using it to create more impactful communications, to improve product and service design, or to change employee behaviours. The attraction lies in the ‘science’: behavioural science appears to take the guesswork out of influencing people by applying the scientific method and providing evidence for what really drives human behaviour. There is ample evidence to demonstrate that this powerful new tool really can be effective. For example, drink driving has been a problem ever since cars were first invented. 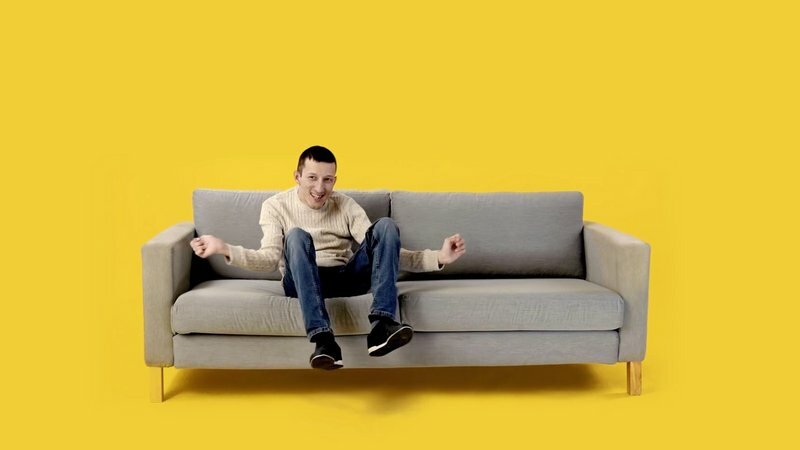 At Innovia Technology we were asked to apply behavioural science to a behaviour change campaign for Heineken and their PR agency, Edelman, to prevent drink driving. 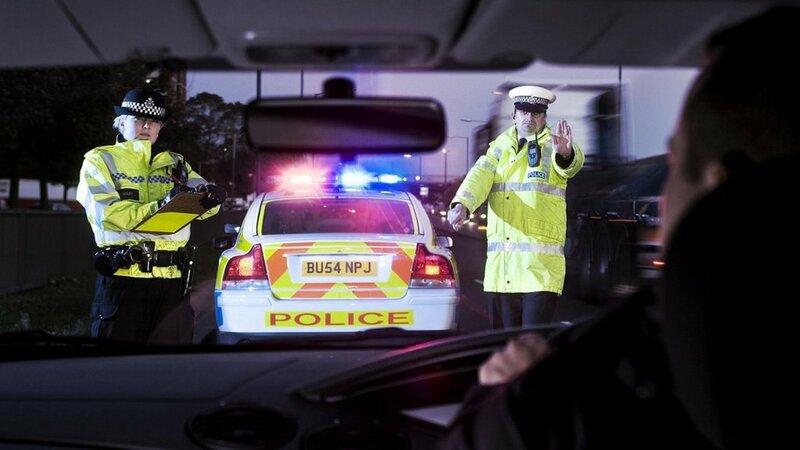 Using evidence and theory, we designed interventions that have now been successful in reducing drink driving in tests conducted in the UK, Brazil, New Zealand and Russia. And the rollout continues. Almost every company wants to influence human behaviour. They want people to do more of something (save money for the future), do less of something (use less energy), or do something different (buy a new product). Behavioural science can be used to change people’s behaviour and seemingly trivial changes to the way we frame information, the way we alter the environment, or how we use ‘default’ choices, can affect what people do. The ethics of using behavioural science in both the public and private sectors has recently been subject to intense debate. Critics claim that these techniques may be deceitful and manipulative because they exploit human biases and take advantage of a pattern of behaviour without peoples’ consent. When we manipulate a person’s choice, even if it is for their own good, we are treating them like a child, reducing their autonomy by altering their free will to make a decision. And both consumers and regulators worry about ‘hidden consent’, whereby consumers discover that they have been signed up to participate in a programme without their knowledge. There are several counter arguments to this. Many behavioural science solutions are intended to improve people’s welfare (such as choosing a healthier food option) and in such cases it would be ethically wrong not to nudge them. Furthermore, they can help people to make better decisions, so people are freed up to focus on more important matters. Persuasion using behavioural science does not have to be deceitful or manipulative. Nudges do not have to be covert and consent does not have to be hidden. 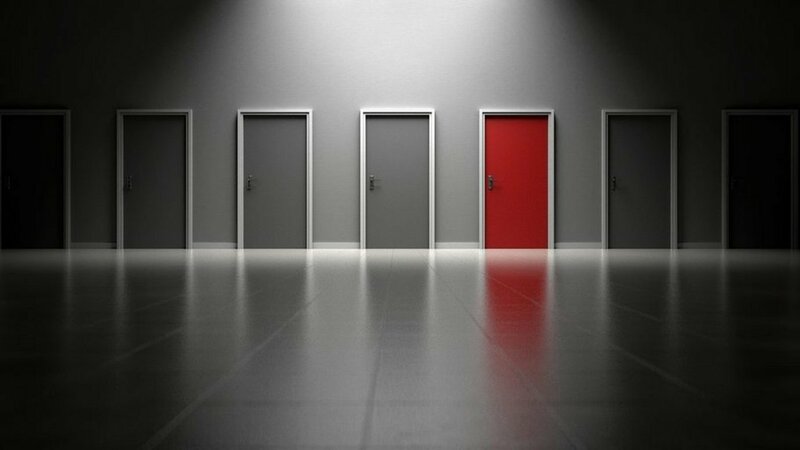 We can help people to make better decisions by making the choice more intuitive. We can use science and evidence to make better choices, and to design products and services that actually satisfy consumer needs. 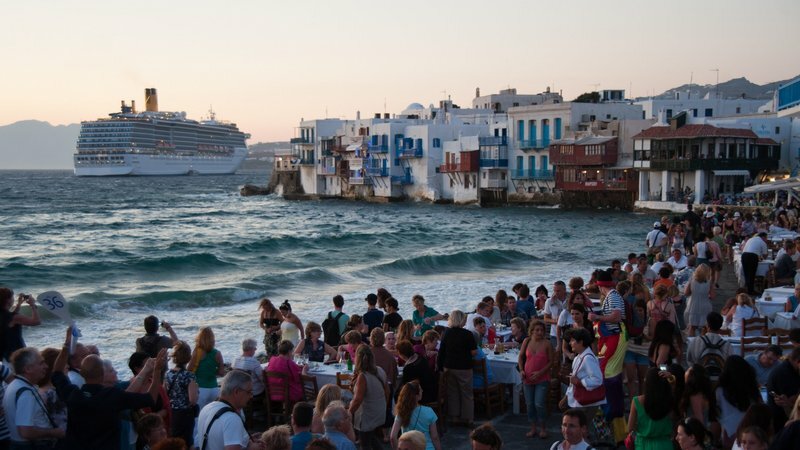 Consumers have a different relationship with businesses than they have with politicians. They expect that companies will want to make a profit and try to sell to them. There is an implicit contract between the consumer and the brand owner: “We know what you are up to and we will listen to what you have to say, as long as you inform and entertain us, and you don’t lie.” Frequent exposure to marketing means that people today are ‘savvy consumers’: they know how to decode the messages. This is not a new problem. 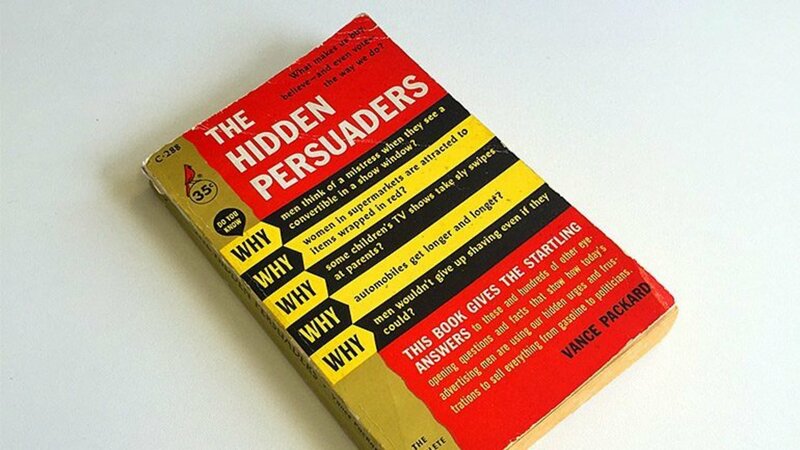 When Vance Packard published The Hidden Persuaders in the 1950s, he claimed that people were being manipulated by unscrupulous ad agencies using motivational research and subliminal advertising to persuade people to buy things they didn’t need. The industry response was to set up Advertising Authorities to ensure that advertising claims were ‘legal, decent, honest, and truthful’ and worked for ‘the benefit of consumers, business and society’. To date, this has worked pretty well. 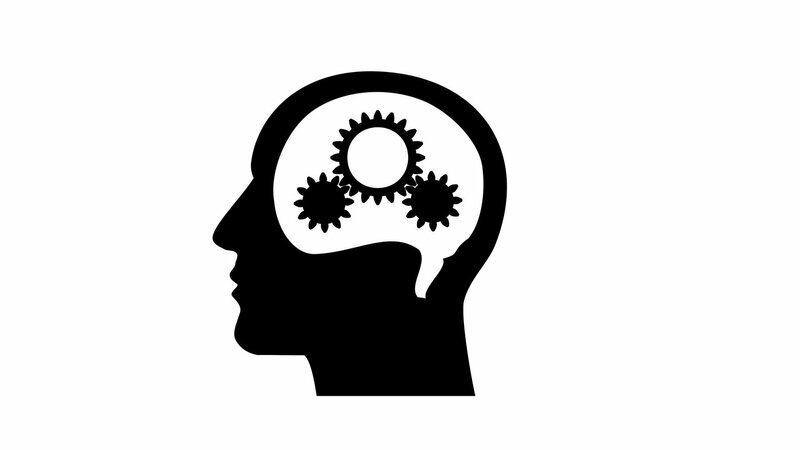 Behavioural science is a powerful approach for understanding the needs and motivations of consumers and employees, and for designing products, services and processes that meet those needs. Use it well. Contagious is a resource that helps brands and agencies achieve the best in commercial creativity. Find out more about Contagious membership here.